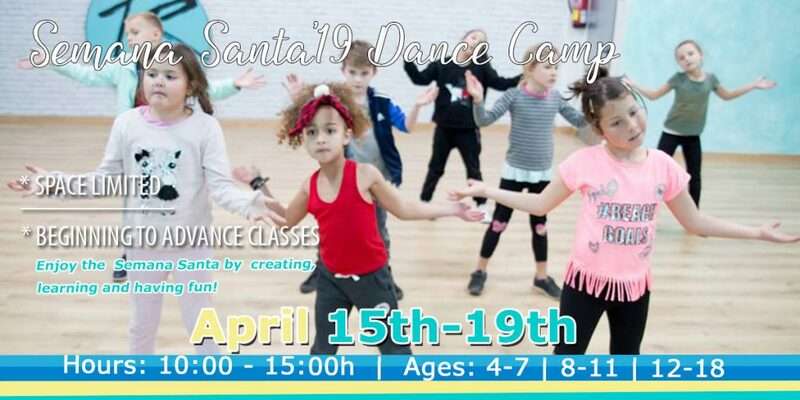 Semana Santa - Easter - Dance Camp 2019 - Sign up! Our classes are tailor made to fit the age, level and specific style each student is focusing and improving on. Our students are educated on technique, history, choreography, musicality and performance. The fun filled energy of each class increases our students’ passion, improvement and love for the art of dance. 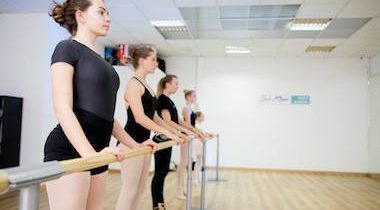 The Isla Rose Dance Academy instructors are carefully selected and have had at least 10 years of teaching experience. Our instructors have also worked as professional dancers in the focused dance style of each class. Each instructor is dedicated to the progress and goals of our students. 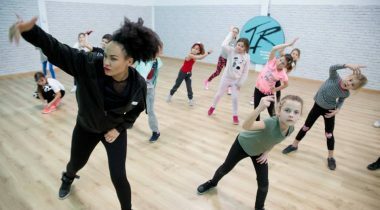 The Teams consists of groups of dedicated students who are trained in Hip-hop, Contemporary and Jazz dance classes. We have teams for ages 4 – adults. IRDC, IR2 , IRTOTS, IRMINI’S and IRTEENY’S team members participate in Competitions, Concept Videos, Photoshoots, Castings, Exhibitions and Showcases throughout the year.